My Berlin adventure has come to a close. I landed in Boston late this afternoon after. Pair of very uneventful flights. Oh, and my luggage landed safely with me as well. It was an incredible trip and I have a ton of images to share. That is, as soon as I get everything properly backed up and processed. So look for regular posts beyond these daily images! 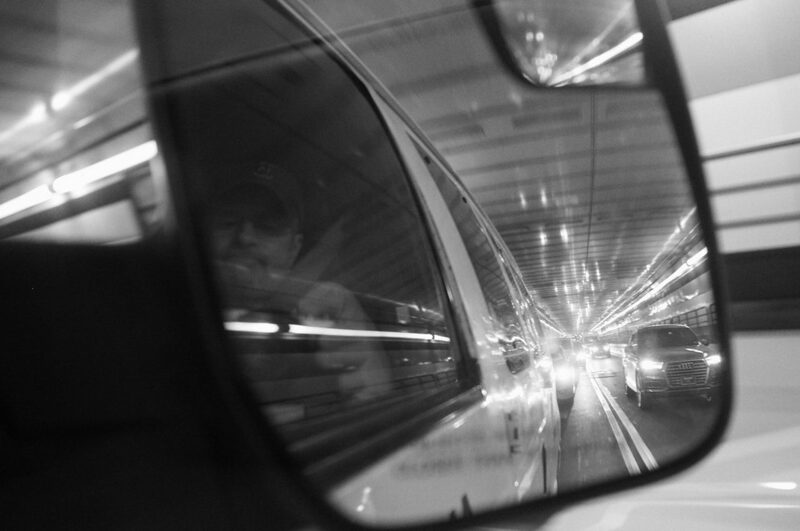 Today’s image is a shot of the Tunnel in Boston on the way home from the airport.